African American talk show host Wayne Dupree has HAD IT with liberals telling him that voter ID laws are racist, because somehow black people aren’t capable of getting identification? I don’t really understand their “logic” there. 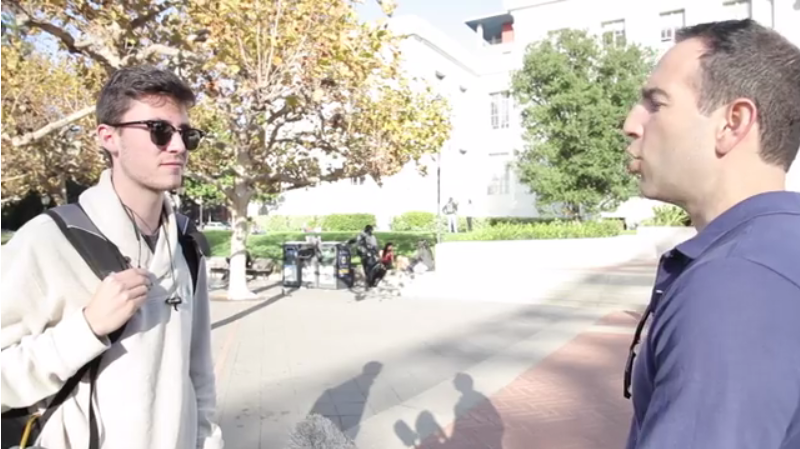 So, he sent Ami Horowitz out to the streets to expose how liberals REALLY feel about black people and boy did he turn up some interesting footage. Almost every response in the video contained the word “racism,” claiming the laws prevent a significant portion of minorities from voting. This might make sense to insulated white liberals with no knowledge of life as a black person, but when actual African Americans hear their thoughts, the story is quite different. I laughed through the entire last half of that video, because it’s just so funny how disconnected these people are from reality. They have this perception of black people as being poor and unable to provide themselves with the basics. Second only to my bank card, my driver’s license is the most used card in my wallet. You need your ID for just about everything these days and without it, you wouldn’t be able to receive most of the goods and services we take for granted. It’s time we stop letting white liberals speak for the minority communities, allowing them to have a bigger voice in laws and rules that affect them.